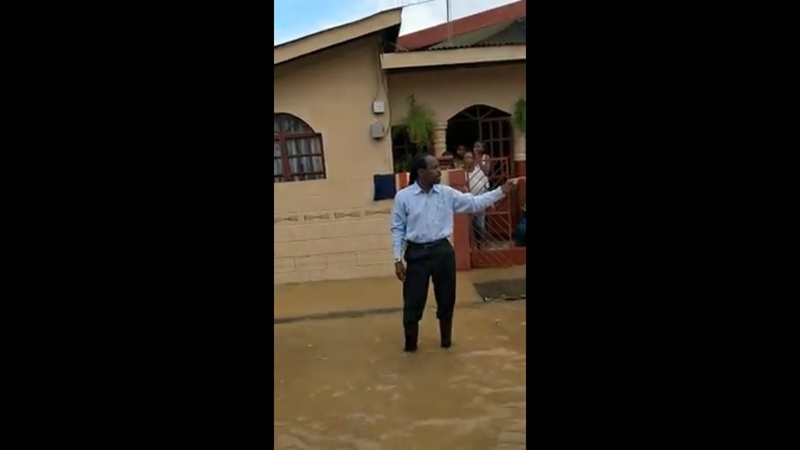 The Laventille Constituency the recent incident in which Beetham residents splashed MP Fitzgerald Hinds with flood water and is 'now a matter for the police'. 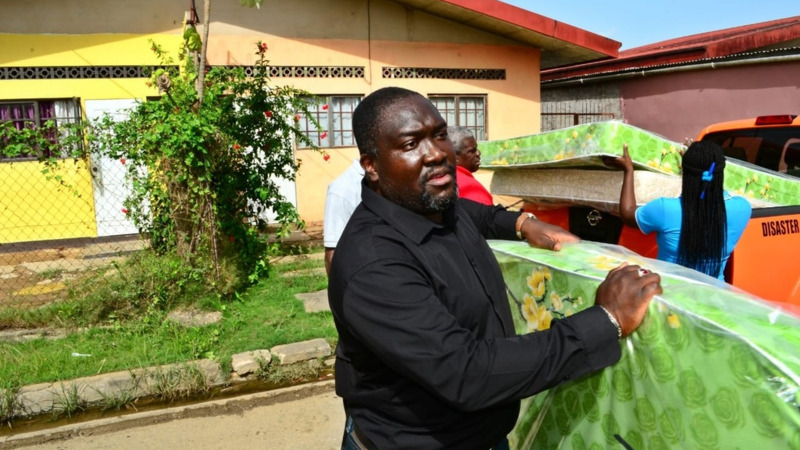 In a statement issued Wednesday, Chairman of the Laventille West Constituency, Clay Thomas, condemned the ‘shameful and abusive conduct’. Thomas said Hinds, however, will continue to assist his constituents. “He assures that that he will continue to be fully engaged and committed to residence despite the political mischief and that everything is being done possible to bring the necessary relief to constituents,” Thomas said. 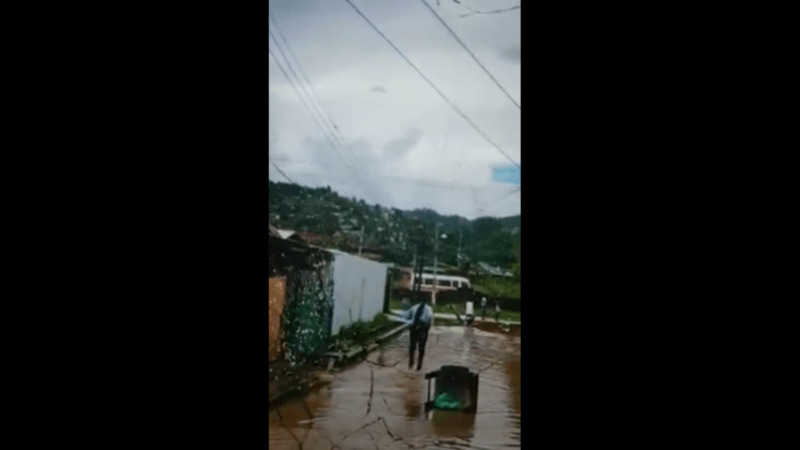 The public was divided in its response after several Beetham residents splashed flood water on Hinds during a visit to the area after heavy flooding on Tuesday. Residents claimed that they had not been receiving support from their MP since he won the seat in 2015.